Dave and Devall are BACK! 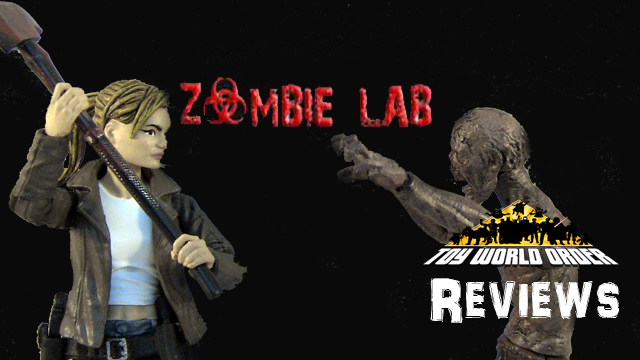 This time, they take a look at the first 2 series releases of Locker Toys Kickstarter Backed Zombie Lab figures! 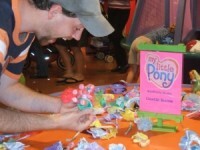 Come and check out the gruesome!